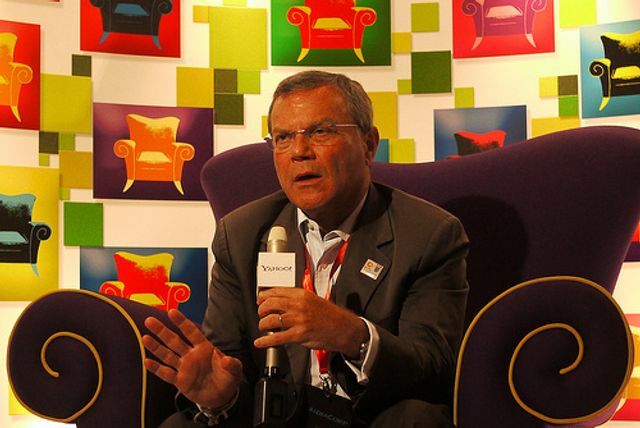 So stated Sir Martin Sorrell CEO of WPP, the world's largest advertising group. But it was short termism and his frustration at lacking full control of WPP that were more interesting. You could decipher the latter as he talked about Jeff Bezos and Rupert Murdoch and their ability to make long term strategic decisions because they control their companies. Amazon invested $16b last year in R&D and News Corp is looking at breaking up News to land Disney. Both long term investment decisions that it seemed to me that Sir Martin is unable to make and is therefore frustrated as a result. In the mean time, Google and Facebook continue to grow their dominance of advertising budgets and develop practices and manipulate data free from many controls. When people are concerned about the government acting like Big Brother, it's odd how the tech companies we are all addicted to know everything about us. The positive note was that WPP invests 14 times more in people than things, as they celebrate the value of human capital to the marketing services industry.